Okja - Available as a download or stream? 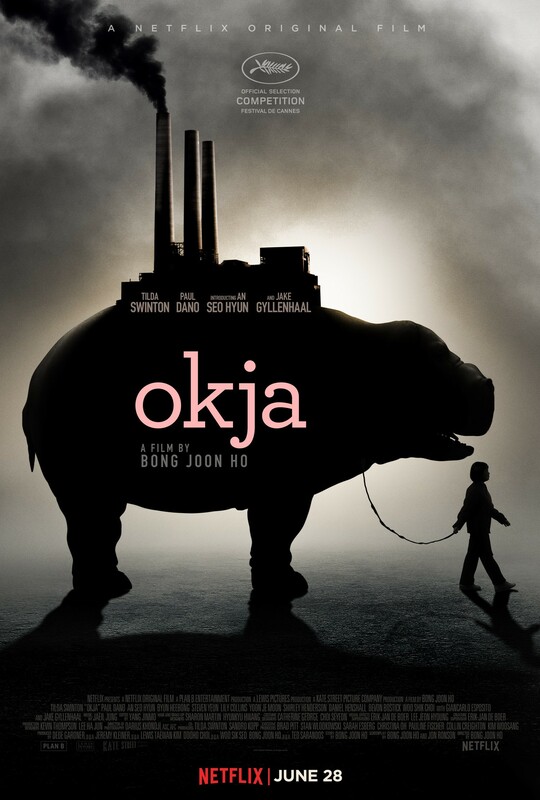 For 10 idyllic years, young Mija has been caretaker and constant companion to Okja - a massive animal and an even bigger friend - at her home in the mountains of South Korea. But that changes when family-owned, multinational conglomerate Mirando Corporation takes Okja for themselves and transports her to New York, where an image-obsessed and self-promoting CEO has big plans for Mija's dearest friend. With no particular plan but single-minded in intent, Mija sets out on a rescue mission. A rip of the official Netflix stream. This is a Netflix produced movie.